Caffè Appassionato is the Pacific Northwest’s premier roasting company for the world’s finest gourmet coffee products. We offer benchmark coffee roasts and blends which are produced, packaged, labeled, and served to reflect the superior image and quality of the products. Our products distinguish themselves by being superior in quality, full-bodied in flavor, and exceptionally low in acids. 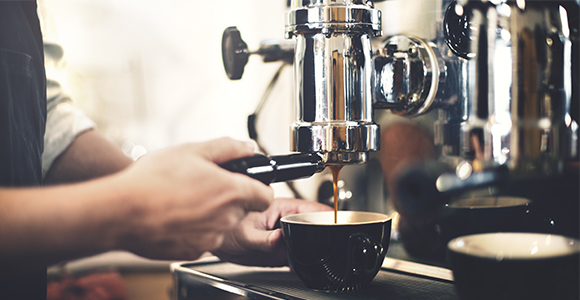 Our success originated in the Pacific Northwest, but our goal is for Caffè Appassionato to be recognized worldwide for its products, image, and integrity. We are responsible members of the community and our environment.